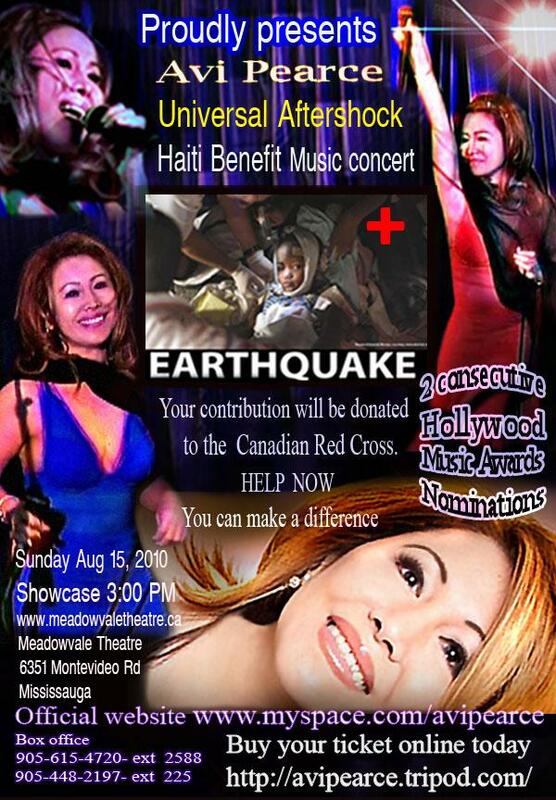 Universal Aftershock is the Musical Concert in-part with the Canadian Red Cross, to raise money for the earthquake victims and their families in Haiti. Indeed they need lots of help and I desire in keeping their hopes alive. It would be wonderful to have the support from you.